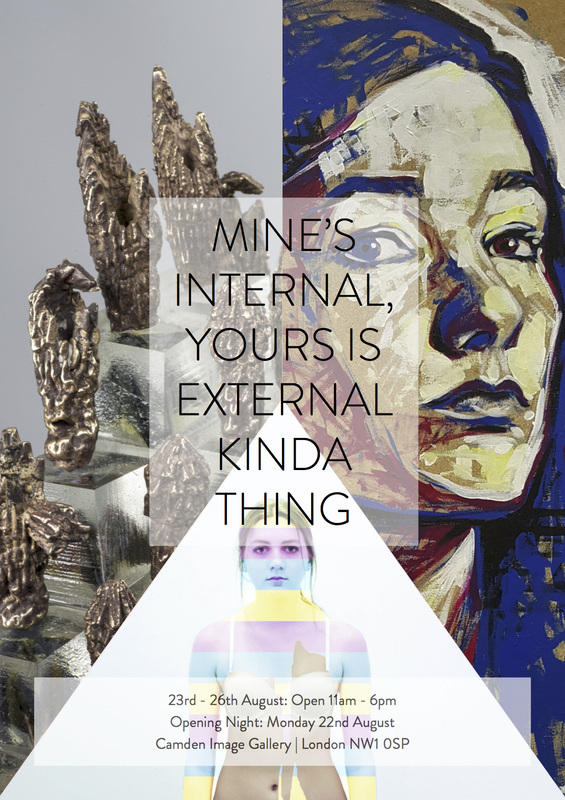 ﻿An exploration of culture through sculpture, photography and painting. Three up and coming female artists are having their debut exhibition at Camden Image Gallery, uniting three very different art forms as a precursor to the creation of their open source art studio. Open 11am - 6pm daily. 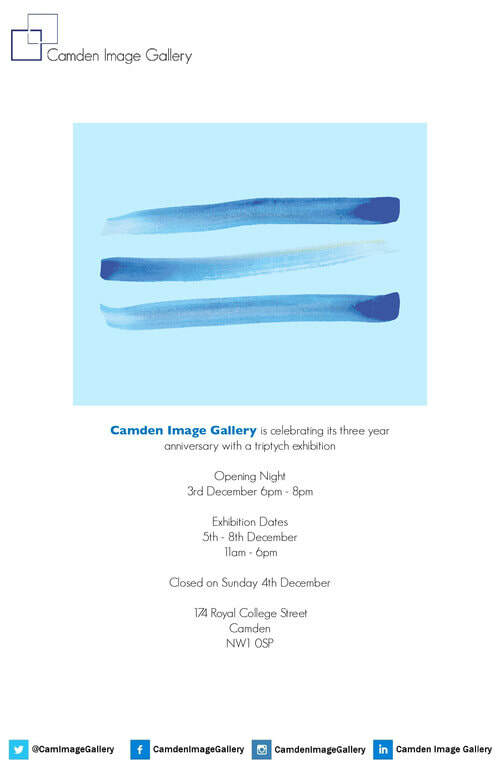 Camden Image Gallery is celebrating the three year anniversary with a group mixed media exhibition. All artists will be displaying triptychs.